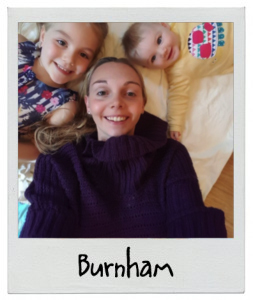 Hi, I’m Sarah and I am mum to two girls – Chloe (5) and Phoebe (6 months). 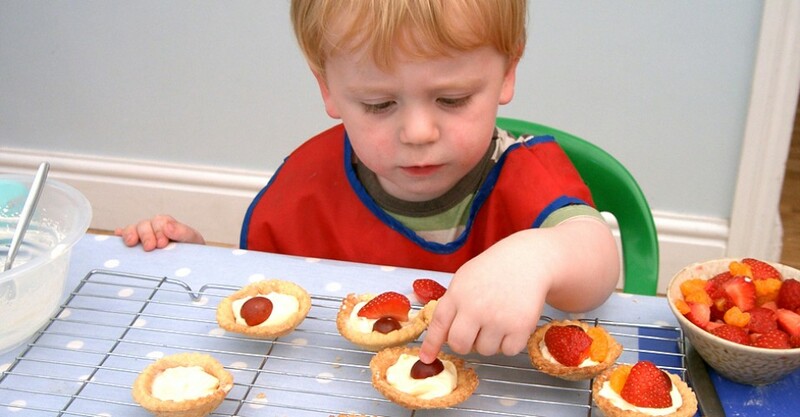 I have been running Crafty Cooks classes in Burnham and Windsor for over 2 years and have lots of fun cooking with all the children I meet and having fun as they learn some new skills and try some new foods! Please contact Sarah for details.